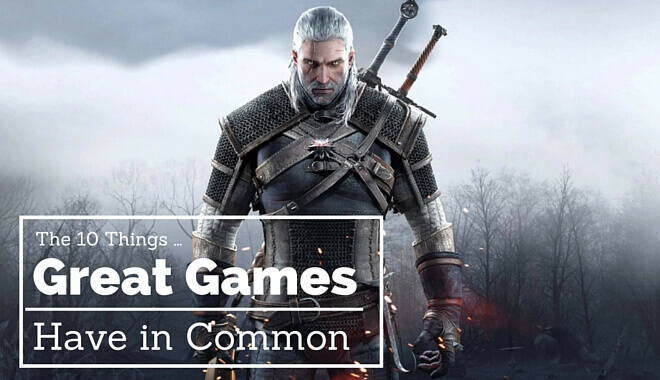 While there’s no simple answer, it never hurts to see what some of the best games have in common. Below you’ll find a few things that most great games share. Even if everything about your game is amazing, it won’t matter if your players can’t properly interact with it. One of the biggest challenges of game development is designing controls that fit the game and enhance the experience. This means that players don’t find themselves frustrated trying to perform certain actions or limited in any way. 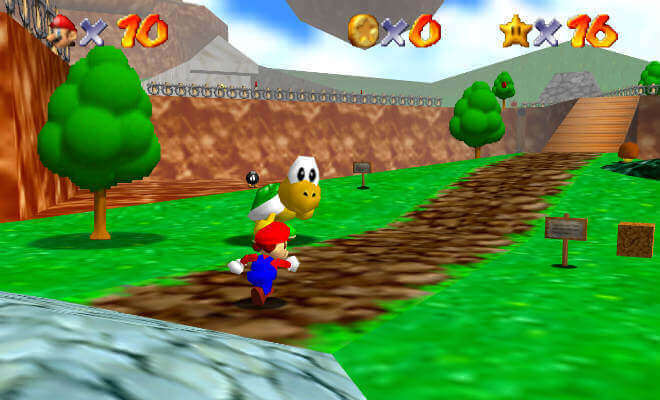 One of the best examples is Super Mario 64, a game that will always be fun to play thanks to its excellent controls that give you complete control over Mario’s moveset. 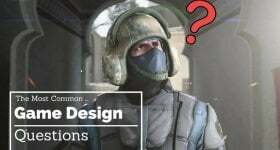 Although every game designer knows that nailing down the gameplay is more important than good visuals, that doesn’t mean how the game looks isn’t important. Since graphics are what the player is seeing the entire time, developers need to make sure they match the world as well as style of the gameplay. The Legend of Zelda: The Wind Waker is a great example since it boasts gorgeous visuals that make its vibrant ocean world unlike any other. As any video game sound designer knows, a game’s audio is incredibly important. Video games need sound effects to make the virtual characters and world feel more alive and realistic. At the same time, the game’s soundtrack also plays a big part in evoking emotion from the player and heightening the experience. Gears of War is a game that’s always had good sound design. Everything from chainsawing through an enemy to performing an perfect active reload sounds awesome. Unlike other forms of entertainment like film and television, games are interactive and thus have worlds that can be explored. Of course, people will only want to check out everything your world has to offer if there are things that catch their attention. This can be anything from cool settings and quests to rewards and challenges around every corner. 2015’s The Witcher 3: Wild Hunt did just that by providing a world that felt alive and worth exploring. Gameplay is arguably the most important aspect about a game. You can have breathtaking graphics and an enthralling storyline, but if the main game mechanics the player will be performing aren’t fun, your project may as well have been a movie. 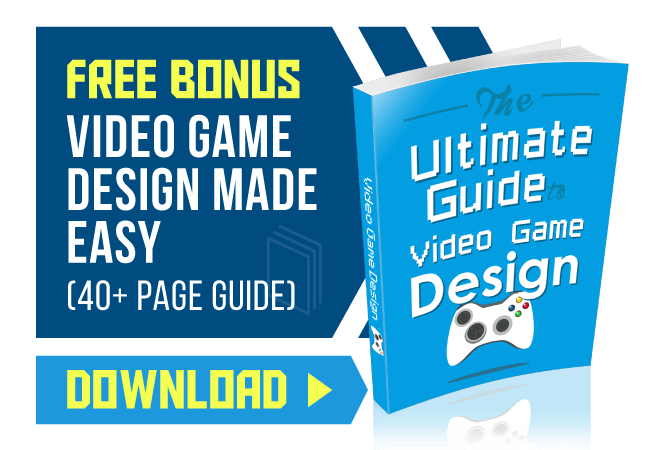 There are plenty of thoughts and ideas online that every game designer should check out on the subject of what makes gameplay fun. What better example than Tetris, a game that has mesmerized players for decades now with its “easy to learn, hard to master” gameplay. The best games usually have great levels that serve to complement the game’s main game mechanics. Well-planned levels will help push the story forward while keeping players engaged as they face new challenges. The art of good level design takes a lot of practice and planning so that players are encouraged to explore and continue but are never forced or frustrated. Banjo-Kazooie is a classic N64 title that offered great levels to enjoy. Each world had its own unique challenges and art style that got progressively more challenging while remaining fun to play. Whether your game is heavy on narrative or not, you want to have characters that are not boring and forgettable. This means designing characters that are visually interesting, well-written, and that the player can relate to. Most storytellers would even argue that its the characters, not plot or setting, that separates a good story from a great one. While there are plenty of great examples, we couldn’t help but go with Chrono Trigger. It’s hard to forget this masterpiece’s colorful cast of characters that include a red-haired boy, robot, humanoid frog, cave girl, dark wizard, and more. Another challenge that all game designers face is finding the perfect balance of difficulty and reward. If you make a game too hard then no one will play it due to frustration, but at the same time having a game be too easy can bore players as well. The best games are fine-tuned to provide a good escalation of difficulty so players continue feeling challenged and rewarded. Some of the best and most beloved games of all time are remembered for the stories they told. For whatever reason, us humans love being touched, entertained, and encouraged by intriguing stories with memorable characters, plot twists, and more. Since games are interactive, they are also capable of serving as a storytelling medium that no other can compare to. The Mass Effect series is a good example of games with storylines that gripped players and always left them wanting to see how things conclude. While following the same formula of another great game may seem like a good idea, it’s the games that introduce something unique that catch everyone’s attention. Every game designer should strive to create a game that offers a new experience that players can’t get anywhere else, even if it means just adding a few tweaks to an already-existing genre or style of game. Consider Undertale, one of 2015’s most popular indie games. While it’s true that it shares many of the same traditional mechanics as other RPGs, the ability to befriend monsters and play through without killing a single enemy is what sets it apart.